The Shah Foladi Protected Area is located in the Koh-e-Baba mountain range of Bamyan Province in Afghanistan’s Central Highlands Region. It is an important area for biodiversity, with a flora comprising roughly 5,000 native taxa around 1,200 of which are endemic. The rural highland communities use shrubs and plants from the rangelands for fuelwood. 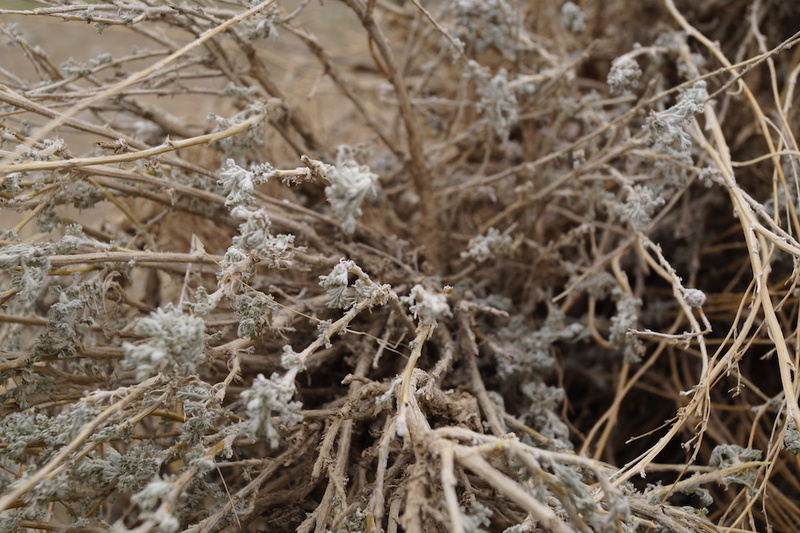 These plants are collected in vast amounts and are often uprooted, disrupting the structure of the plant community and the biodiversity that depends on it as well as weakening the soil, which can lead to increased risk of natural disasters such as floods and avalanches. Woody taxa at risk are likely to include Acantholimon, Astragalus and Artemisia. 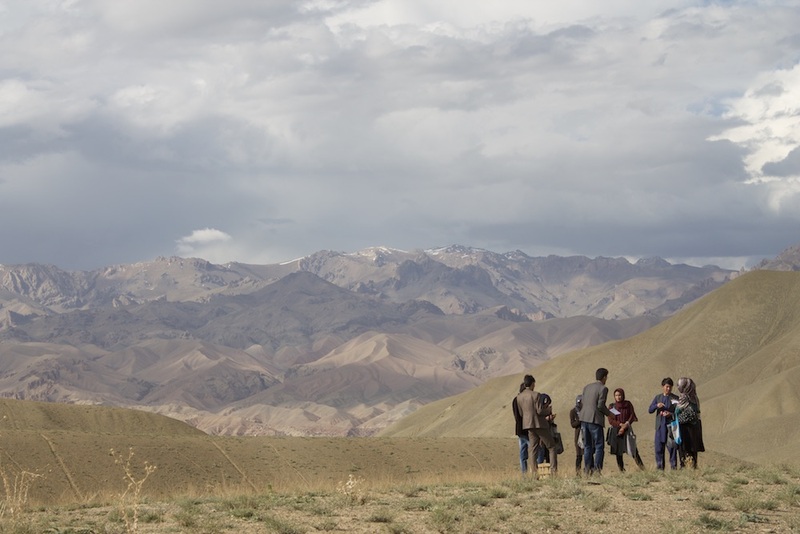 68 of 110 species present in Bamyan are national endemics with 17 endemic to Bamyan province itself. Unsustainable collection increases extinction risk, threatens ecosystem services and diminishes future fuel-stocks for communities. It is vital to replace current fuelwood colleting practices with alternative methods that align with traditional practices in order to sustainably manage and protect this important area. Roughly 3 billion people cook on open fires globally, with 3.6 million people dying anually from indoor air pollution and related health issues. In Afghanistan, roughly 54,000 people die every year from poor indoor air quality. Current cooking and heating facilities use fuel inefficiently, negatively impacting labour and household income. Women and children are most affected as they spend more time in the home. Unsustainable collection contributes to land degradation and increased vulnerability to natural disasters. Reduced frequency and time required collecting firewood for basic needs such as cooking & heating and a reduction in fuel expenditure for households. Immediate reduction in interior smoke through more efficient and clean fuel usage with particular benefits to women and children. Improved health and hygiene after solar water heaters are installed providing up to eighty litres of hot water per day for washing and bathing. Support for the green economy and market creation benefits for sustainable technologies through production and installation of alternative energy sources and efficient stoves using local expertise. Increased capacity and coordination between local government, university and communities in botanical surveying and rangeland conservation. Greater community level awareness of sustainable practices linked to biodiversity conservation and livelihood benefits. 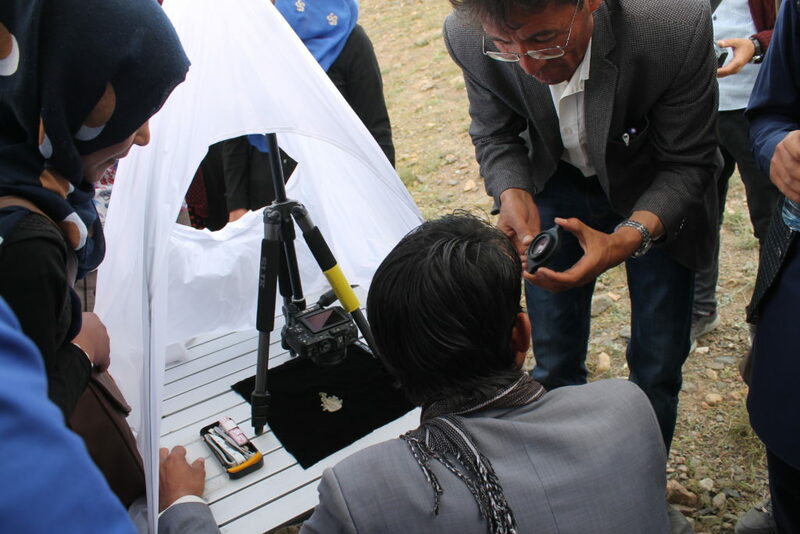 On this ongoing project, ECOA collaborates with Centre for Middle Eastern Plants (part of the Royal Botanic Gardens Edinburgh), UN Environment, National Environmental Protection Agency of Afghanistan (NEPA), Kulob Botanic Gardens in Tajikistan, and Bamyan University. Please access the full Darwin Initiative 23-025 Factsheet.